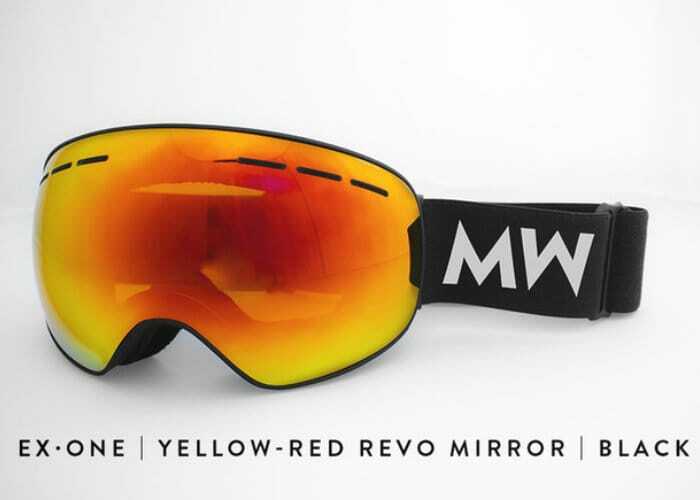 The development team and optical technicians at MessyWeekend has once again returned to Kickstarter to launch their new ski and snowboard goggles designed by professionals. 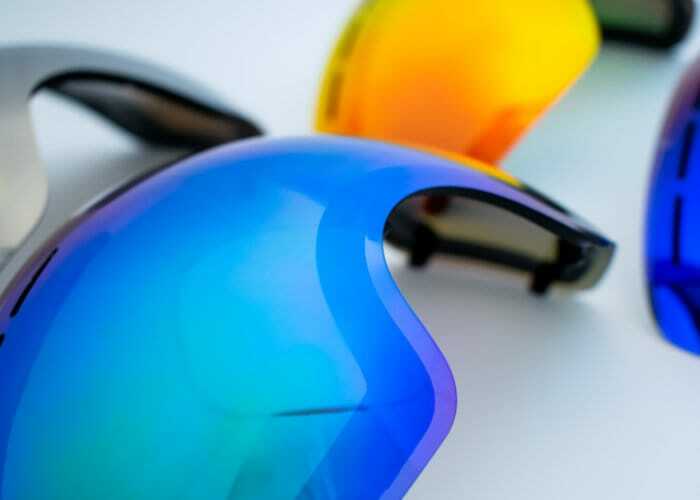 “Designed in Copenhagen and carefully manufactured to see you through all situations”. 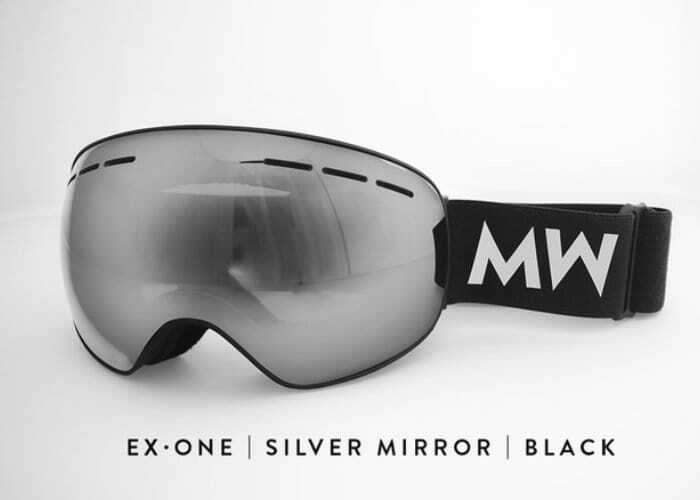 Check out the promotional video below to learn more about the design and construction of the new MessyWeekend snowboard and ski goggles. Early bird pledges are available from £62 offering a 36 percent saving off the recommended retail price which will take effect once the crowdfunding campaigns comes to a close. If all goes well worldwide shipping is expected to take place during January 2019. For more details, full specifications and a complete list of all available pledge options jump over to the official MessyWeekend Kickstarter crowdfunding campaign page by following the link below.